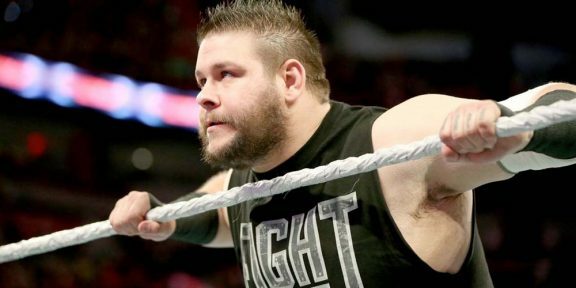 The Canadian duo of Kevin Owens and Sami Zayn will be returning on WWE television soon. 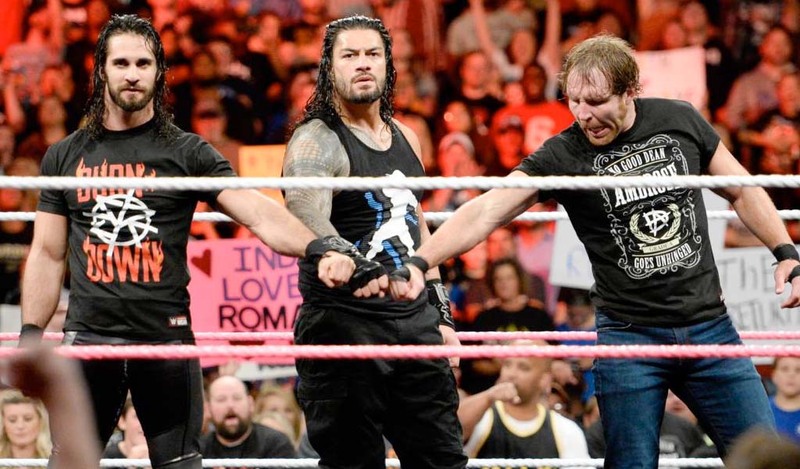 Two promos aired on Raw last night announcing their arrival although no date was mentioned. Zayn last wrestled at the Money In The Bank pay-per-view, losing to Bobby Lashley. Following the event, Zayn underwent surgery to repair both of his rotator cuffs, with his second surgery taking place in August, 90 days after his first surgery. Meanwhile, Owens also underwent surgery to repair both his knees in October. Owens joked that the hospital had a “2 for 1 sale” and opted for that. 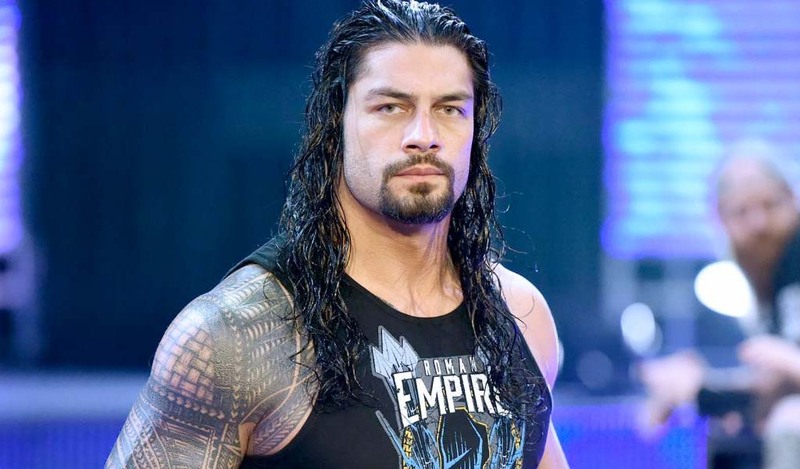 He last wrestled on the October 8 episode of Raw. The two former NXT champions have been a big part of Smackdown and Monday Night Raw in 2018 and their presence was obviously missed on television.